The agitation against Jaitapur nuclear power plant has all but died down. With doubts and speculation surrounding the plant, will the project see daylight? The Jaitapur plant is estimated to have a total electricity generation capacity of 9,900MW, of which 50% will be used by Maharashtra. Of the six reactor units commissioned, two have received government sanction. Building a high capacity power plant requires safety measures. “Yet, is the common man benefitting?” exhorts Abhijit Minakshi, member of Lokayat, a Pune based NGO. “The government has increased the ex gratia amount of land settlement to Rs 9.5 lakhs per acre,” says Satyajit Chavan, media coordinator for Konkan region. Yet for the fishermen, the situation is complicated. The sea cannot be compensated for. Satish Lad, electrical engineer from the Nuclear Power Corporation of India (NPCIL), said, “As a form of compensation, the government will provide the fishermen with boats, nets and cold storages”. However, the fishermen fear that water released from the plant will increase the temperature of sea water and affect fish stock. Dr. Surendra Gadekar, an anti-nuclear environmentalist and physicist said, “All the research available about nuclear power plants is conducted abroad, with colder countries as models. In India, a rise of 5 to 7 degrees in water whose temperature is already over 25 degrees, will kill marine life”. Why build the plant near the sea? Large amount of water is required for cooling. Steam rotates the turbines. To condense this steam, it is estimated that 2,500 crore litres of water will be used per day. “The site for Jaitapur is the Madban Plateau which is 25 meters above sea level. The government plans to chop this plateau down to eight meters. If water has to be raised to a height of 25 meters, the amount of electricity consumed will be equal to half the electricity produced by the plant”, said Rajendra Phatarpekar, an environmentalist. The Madban plateau prevents sea water from gushing into the villages around. It is also a sweet water reserve. Chopping it off spells disaster. Mr Lad further said, “The world today is seeing nuclear power as green power because these plants do not harm the environment. The waste generated from the plant will be uranium, which will be used as fuel for the reactor. There will be zero leakage. ” This uranium will then be converted to plutonium which is recycled and used in a second stage reactor at Kalpakkam. 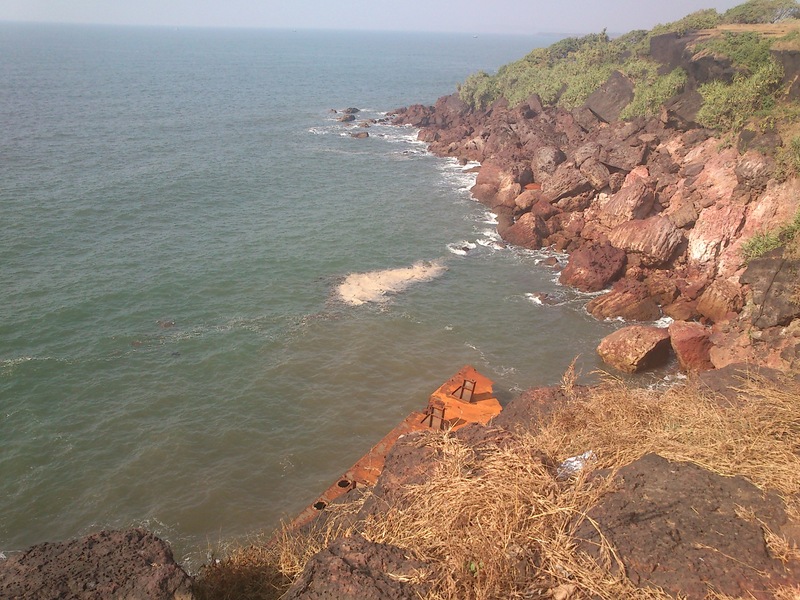 Ratnagiri falls in the Seismic zone. “The region comes under seismic zones 3 & 4 and has witnessed more than 93 Earthquakes of magnitude up to 6.3 on Richter scale during the period of 20 years from 1985 to 2005. It is extremely dangerous to construct heavy structures like the series of nuclear reactors in this area,” said Dr. M K Prabhu, in a letter appealing withdrawal of Jaitapur. There is still a long way to go. Construction on the first unit of the plant will take a minimum of five to six years, according to Lad; additionally, Areva is yet to iron out issues with the Department of Atomic Energy regarding final cost of the plant.